Two sought-after bird guides by the Rev. J. M. McWilliam, a founding member and Honorary President of the Scottish Ornithologists' Club, have been republished as eBooks. Proceeds are being donated to the SOC. 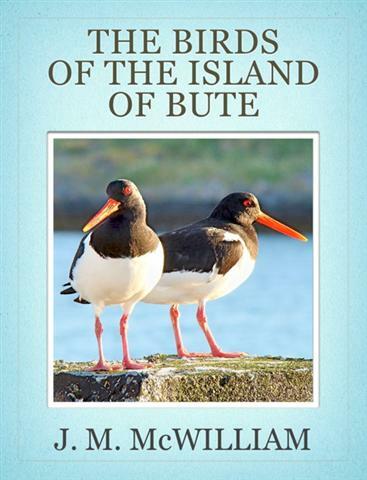 The Birds of the Island of Bute (1927) and The Birds of the Firth of Clyde (1936) have long been collector's items with copies sometimes selling for more than £100. 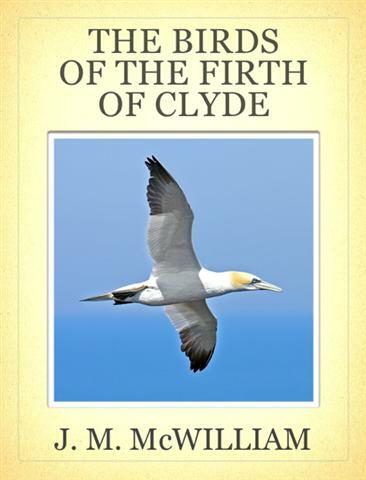 The Clyde book covers Ayrshire, Renfrewshire, Buteshire (all the Clyde islands), Dumbartonshire and South Argyllshire (Kintyre, Knapdale and Cowal). Both eBooks contain numerous references to Arran bird records. Costing just £3.29 each they can be downloaded for use on Kindle eReaders, iPads, iPhones and Android phones and with Kindle's free software can be read on PC or Mac laptops and desktop computers. The publisher of the new digital editions is SOC member, Roger Ratcliffe, who obtained the permission of the Rev. McWilliam's family. Says Roger: "I grew up on Bute, and when I started birdwatching at the age of eleven the McWilliam books were essential guides to local birds. I'm delighted to make them available at an affordable price for a new generations of birdwatchers." The books have interactive bird lists which allow quick access to sections describing each of the 168 Bute birds and the 251 Clyde birds. One benefit of eBook publishing as opposed to traditional printed books, says Roger, is that digital books are much cheaper. After taking into account 80 years of inflation The Birds of the Firth of Clyde, for example, costs just one-fifth the price of the original. of which Jack McWilliam was first Honorary President.